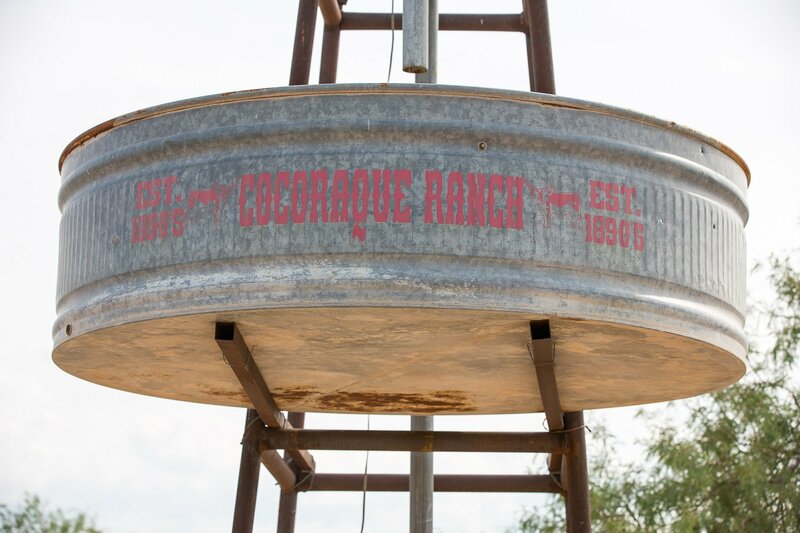 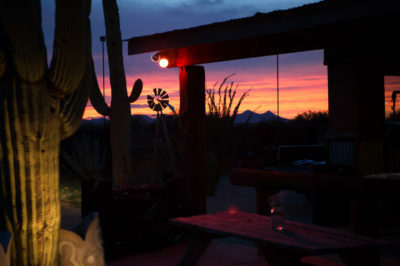 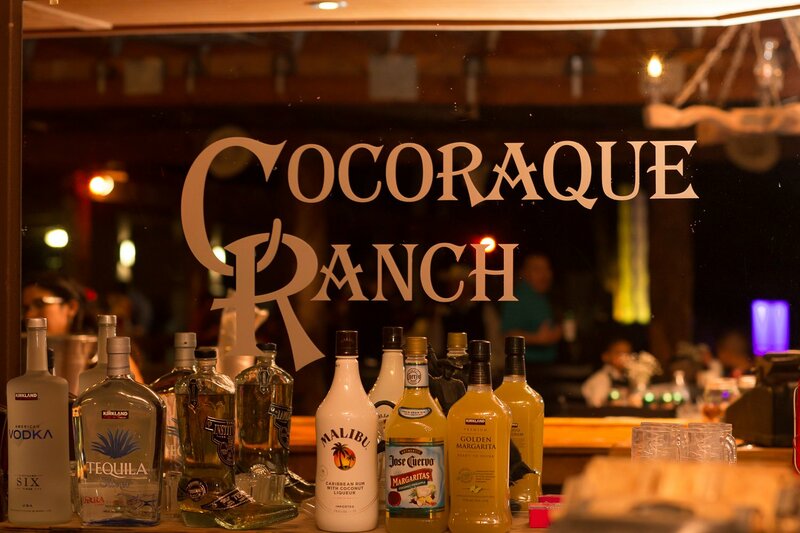 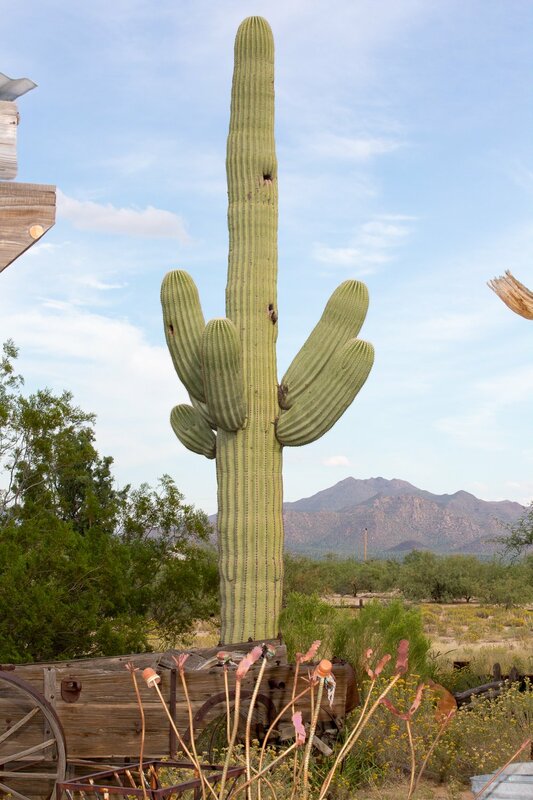 ﻿﻿﻿Cocaraque Ranch offers couples and their guests a real old west setting in the saguaro forest. 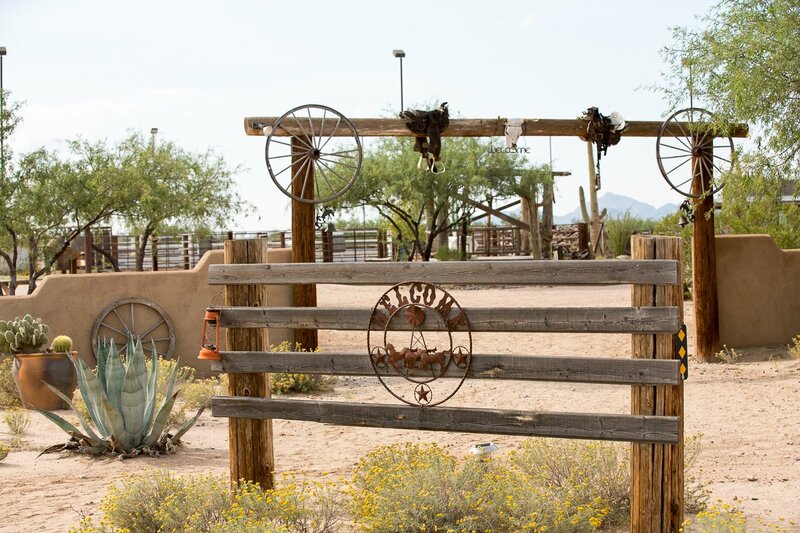 As an actual working ranch, they provide cattle drives, rodeos, and horse back riding. 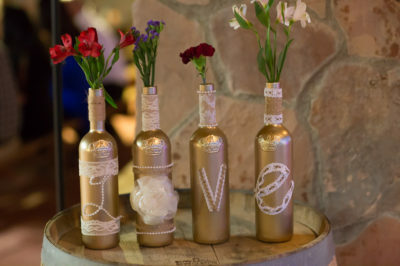 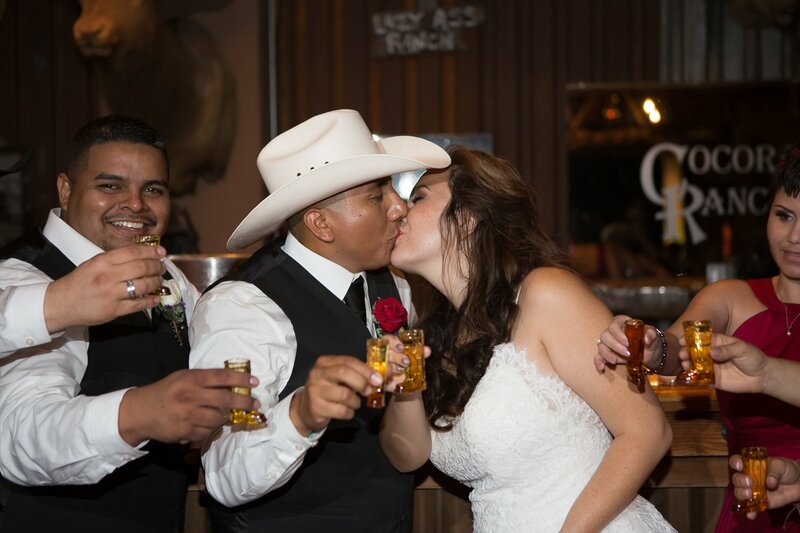 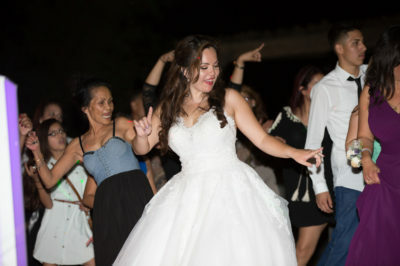 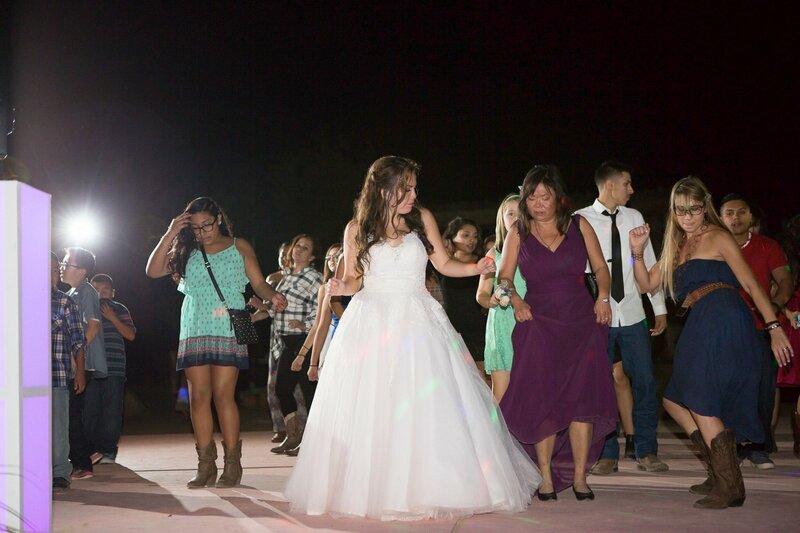 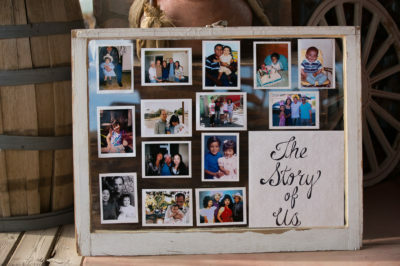 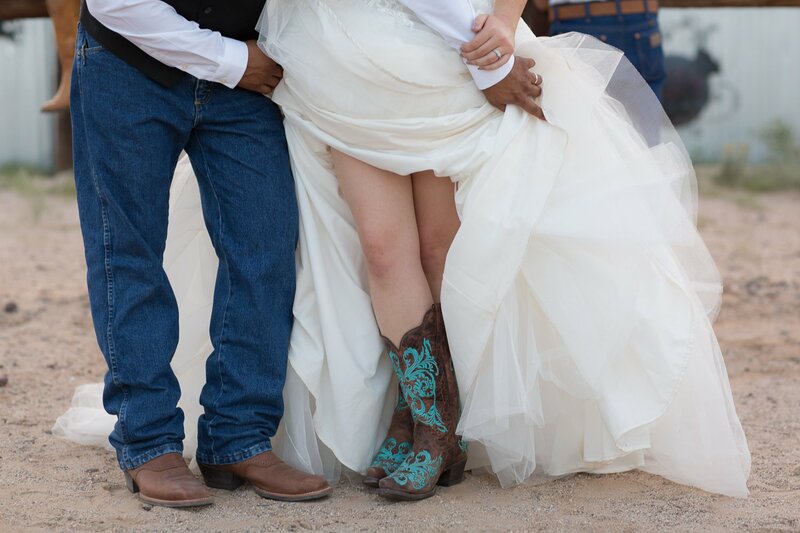 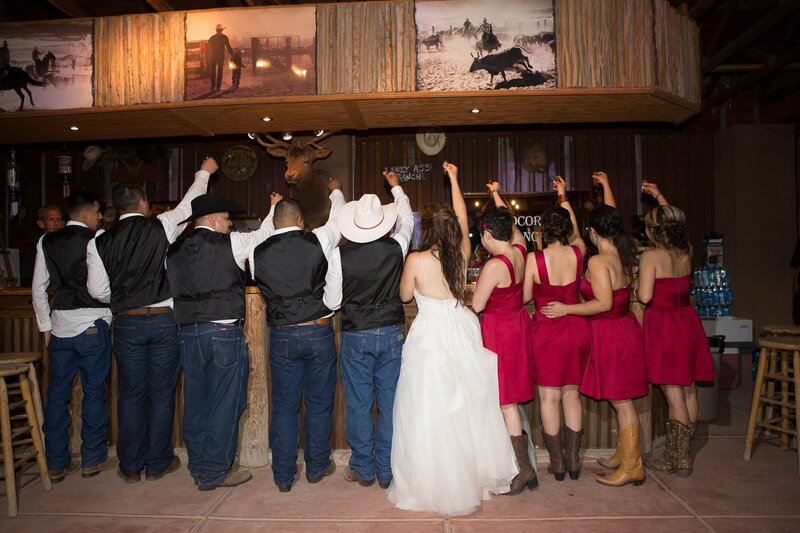 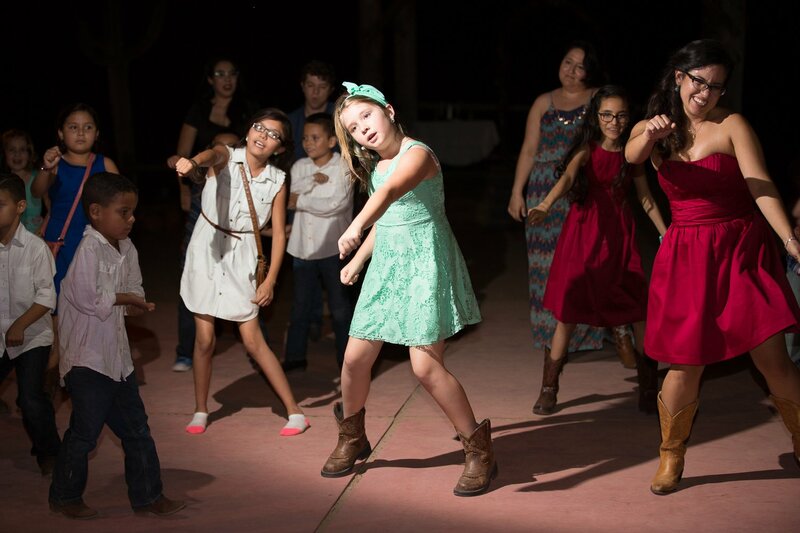 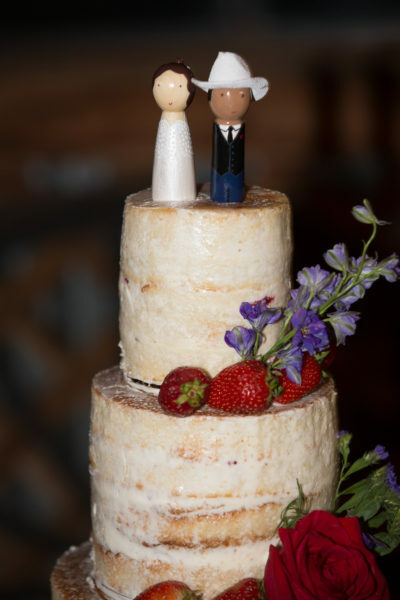 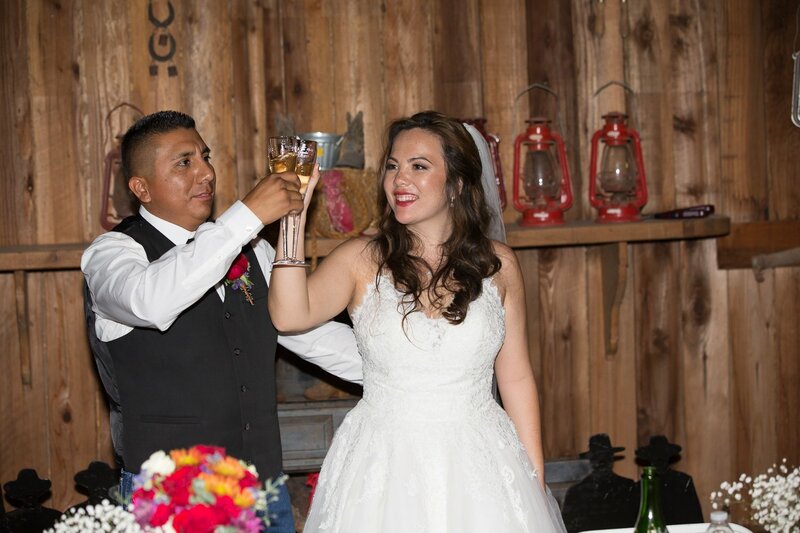 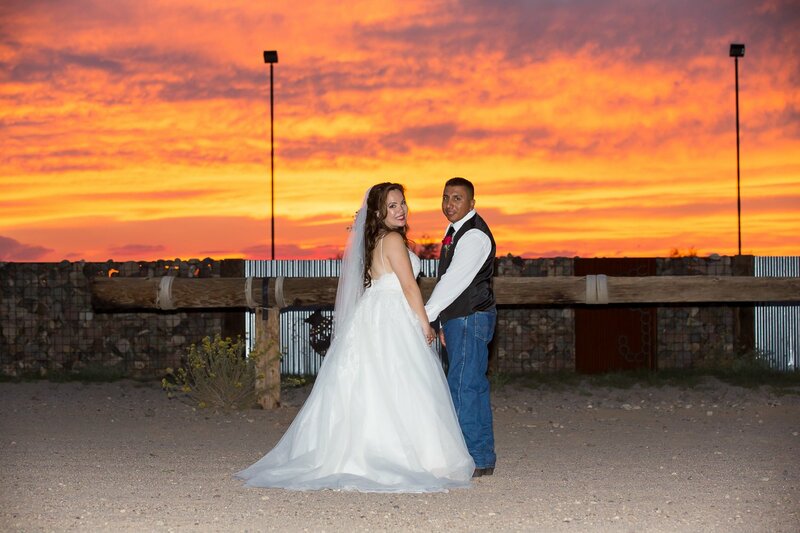 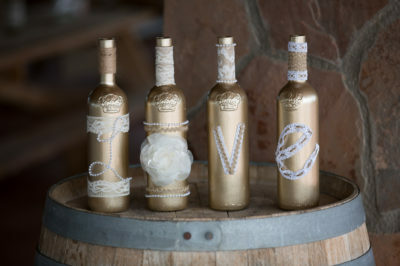 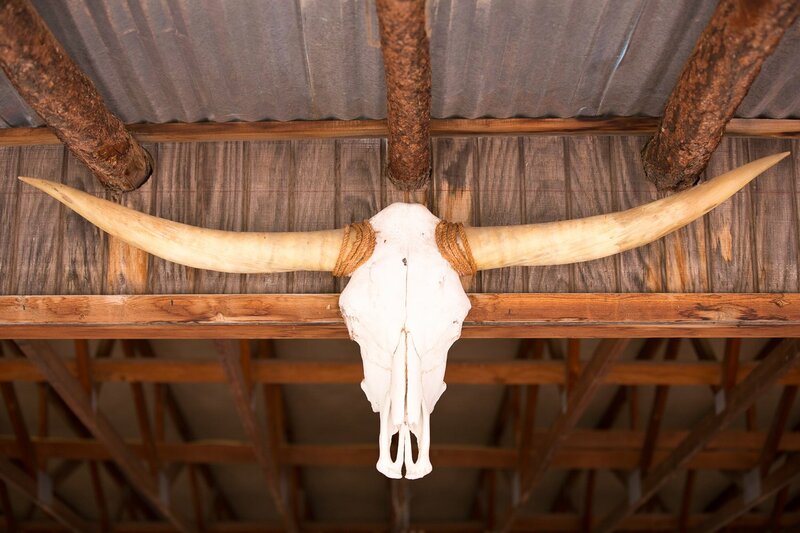 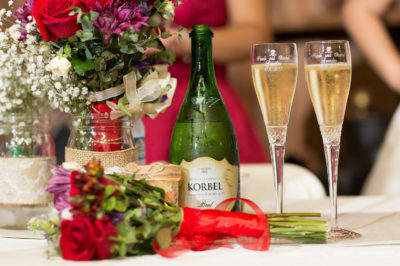 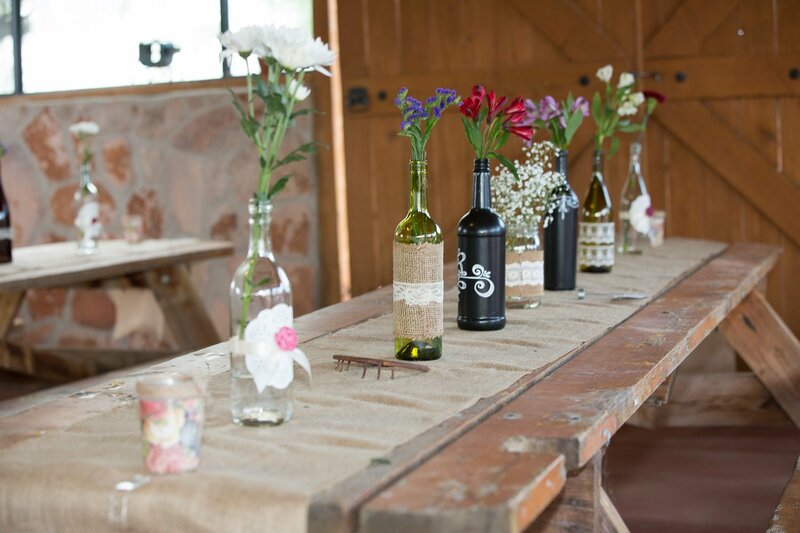 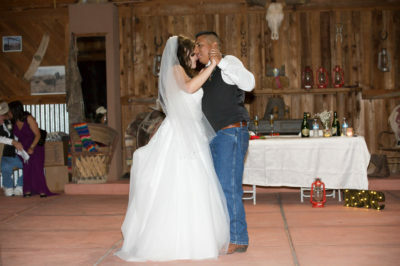 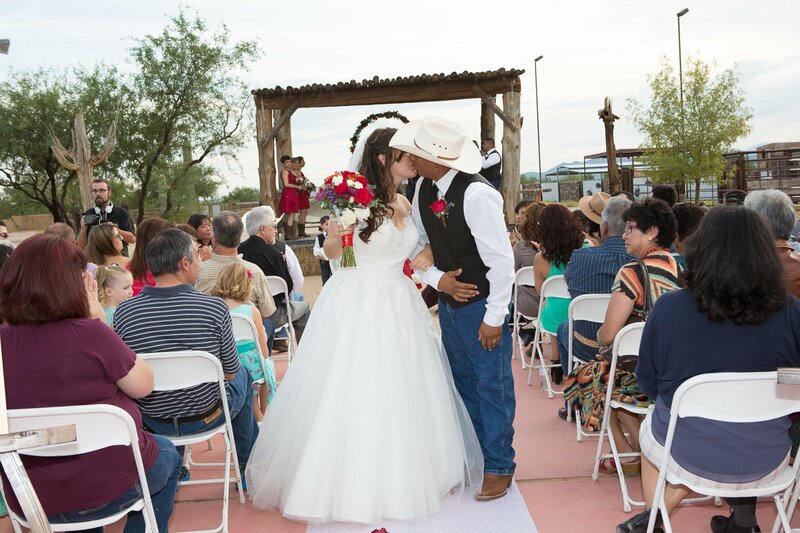 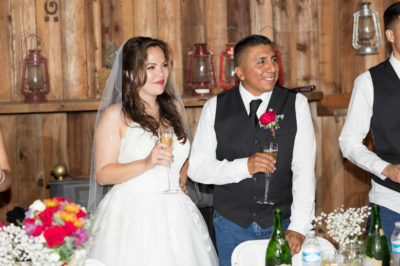 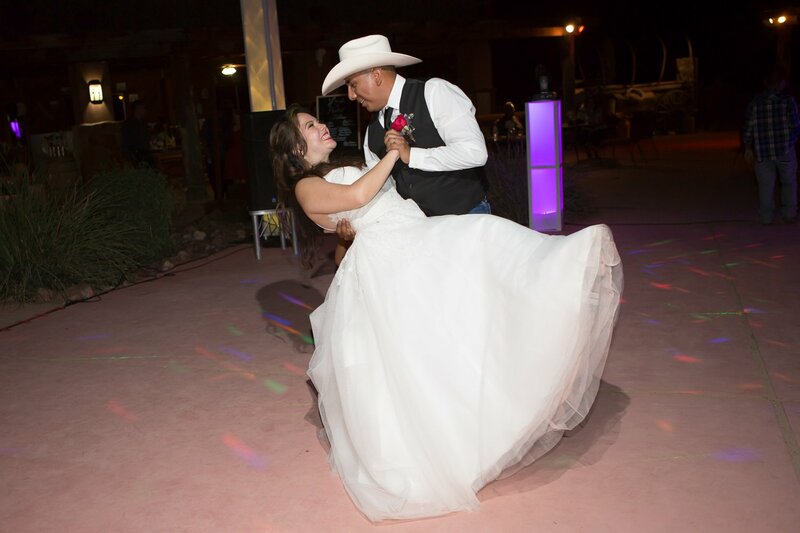 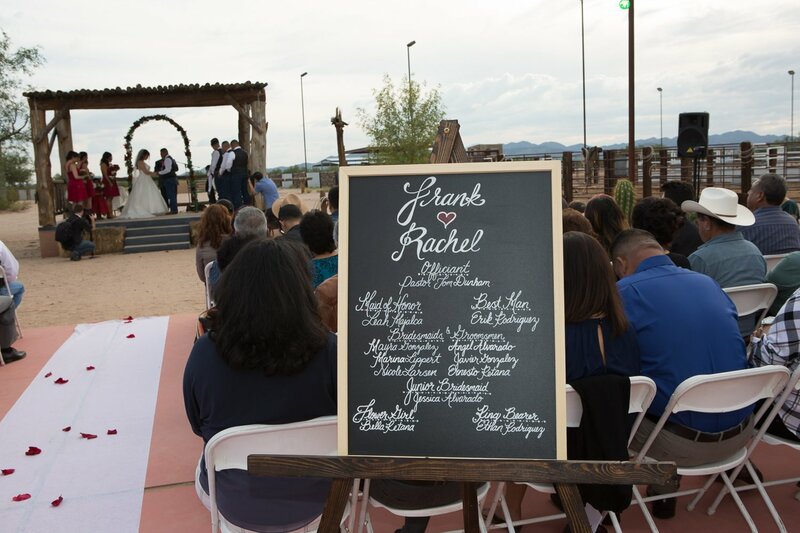 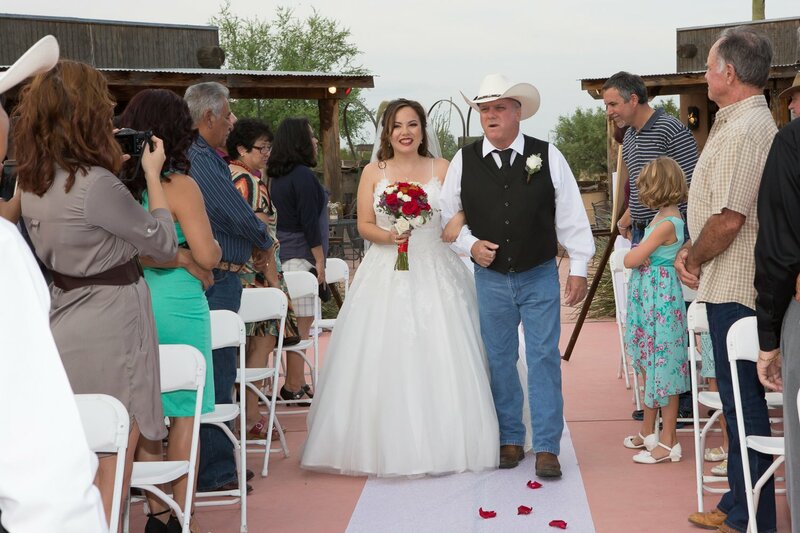 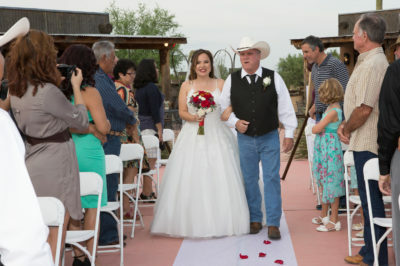 Weddings at the ranch will offer an authentic wild west experience. 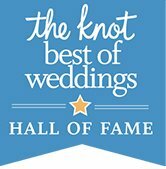 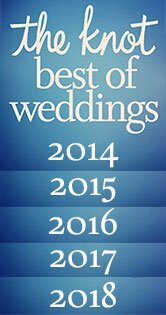 Couples can say their vows a raised pavilion and have their reception inside the larger pavilion that can hold hundreds of guests. 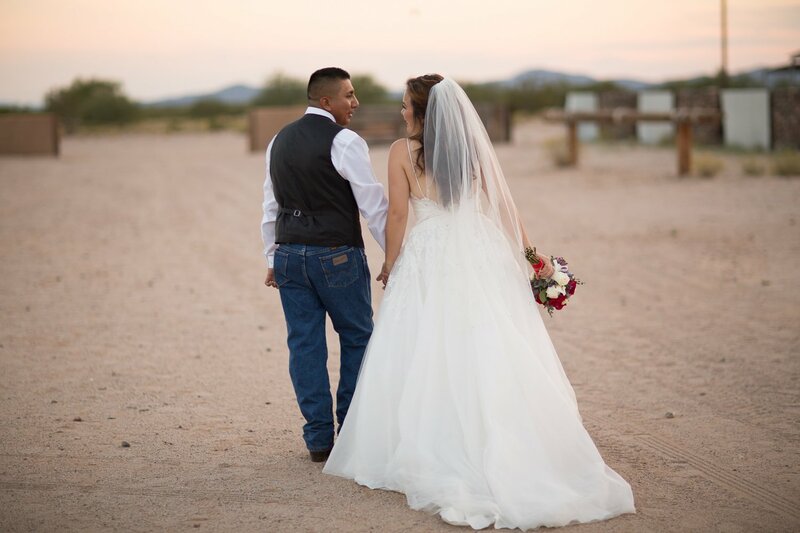 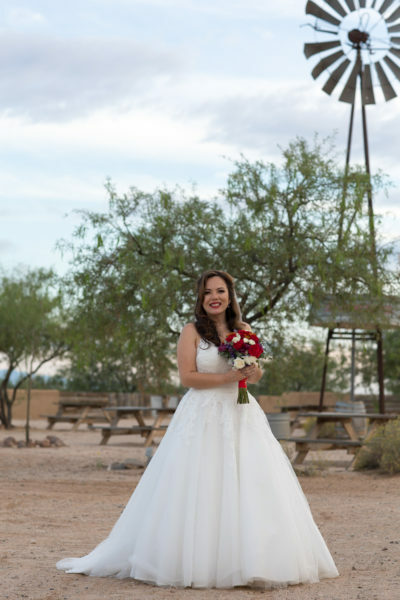 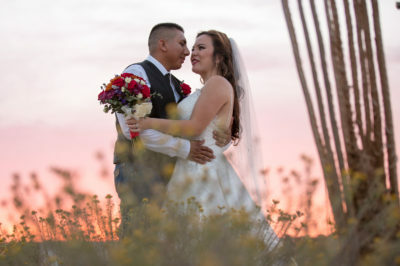 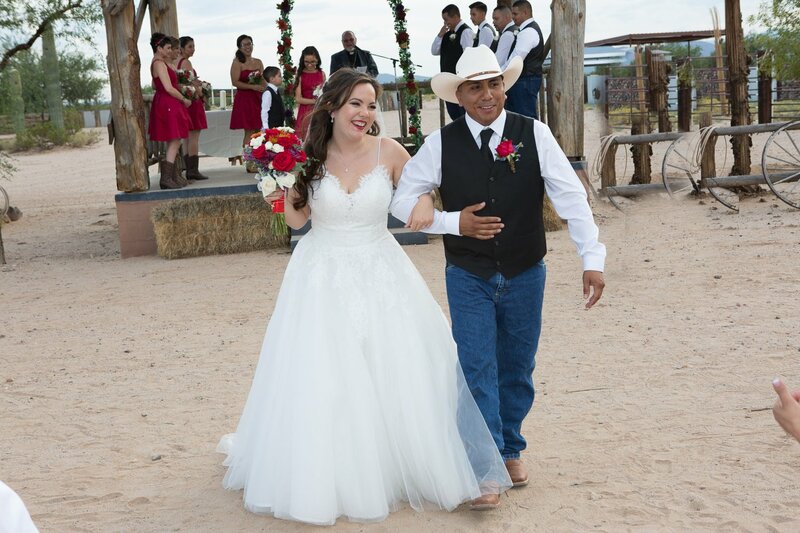 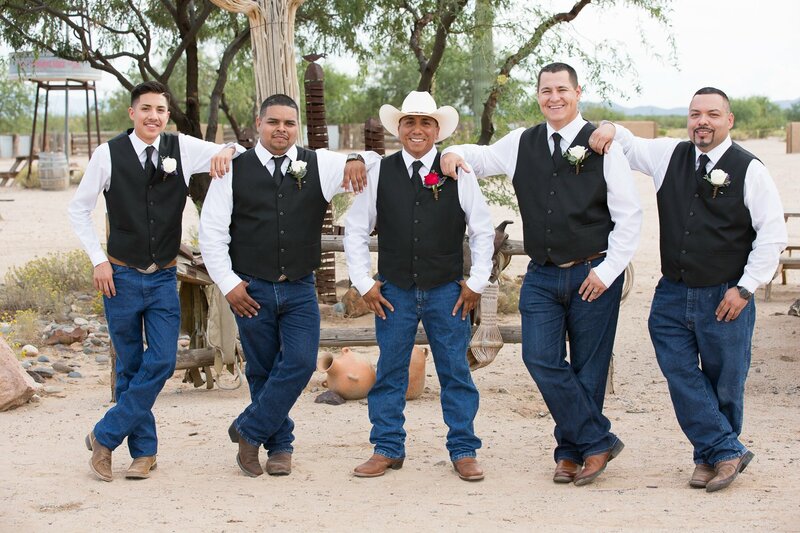 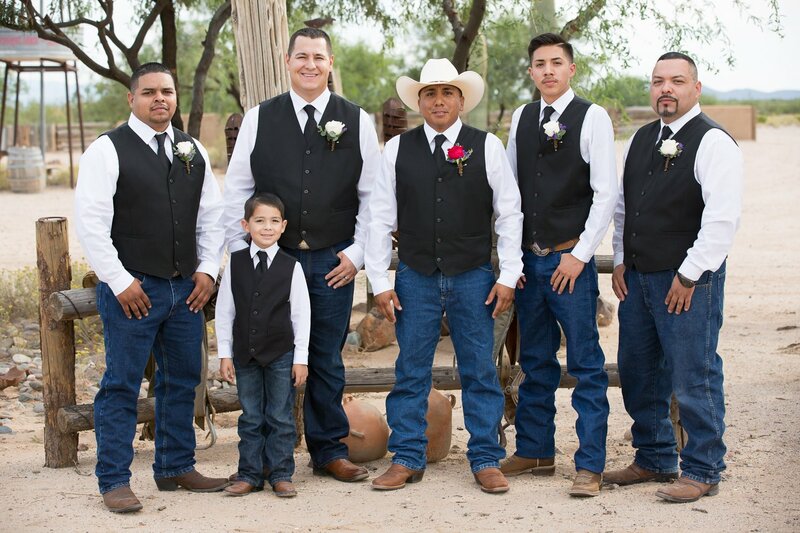 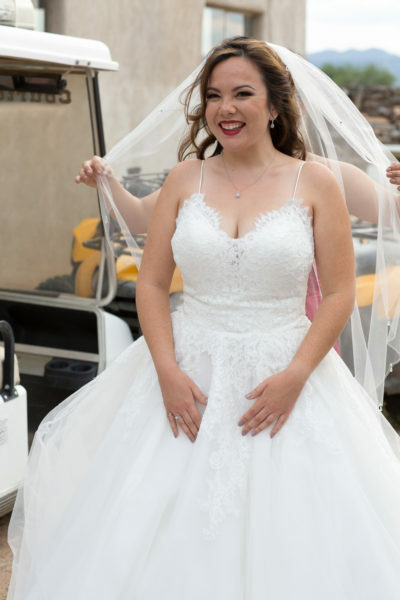 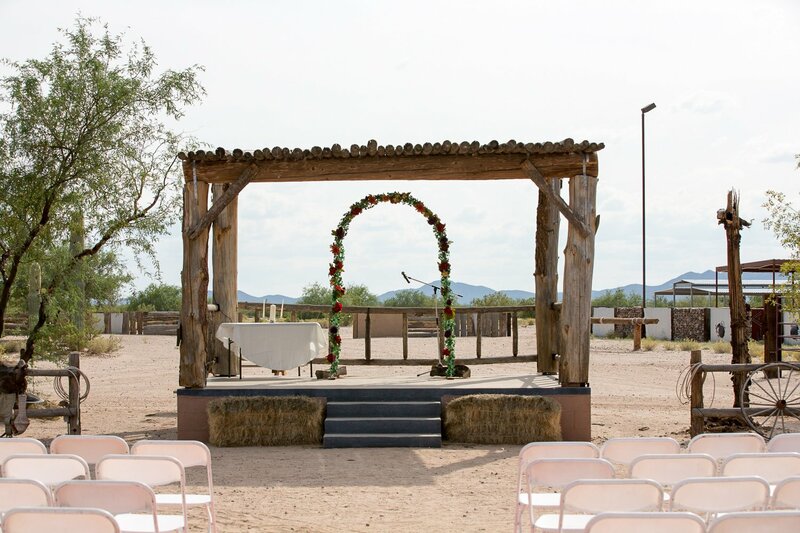 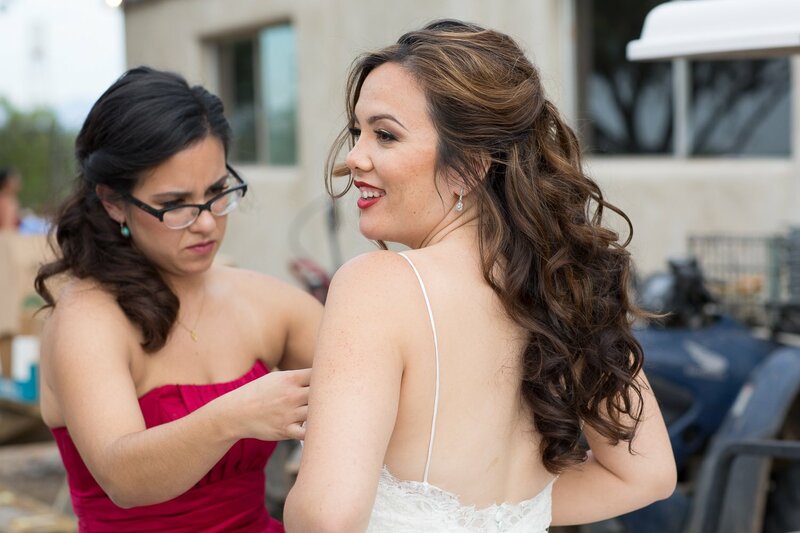 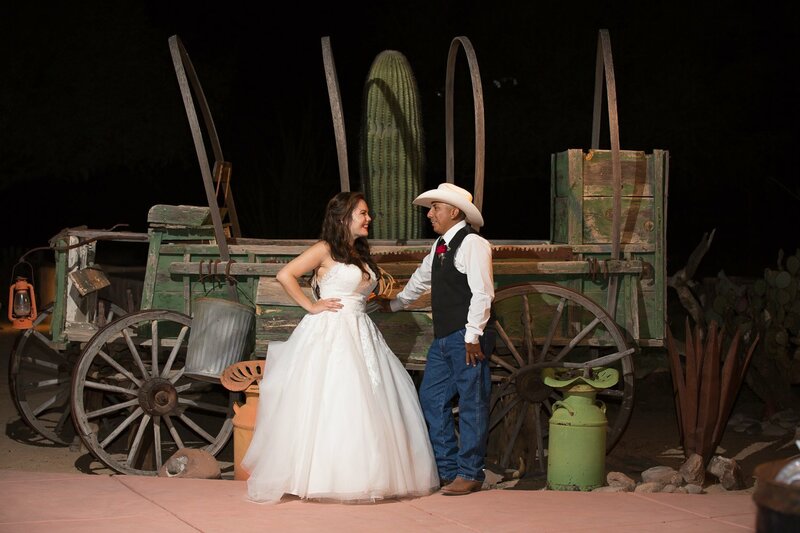 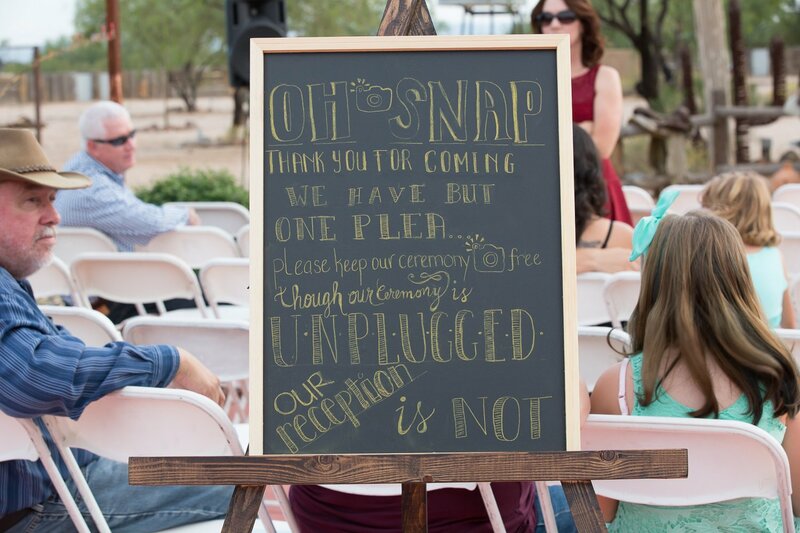 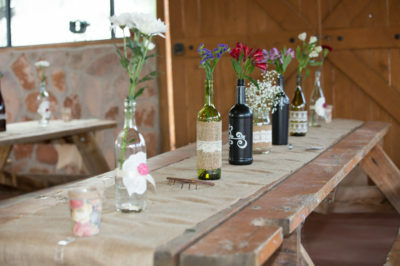 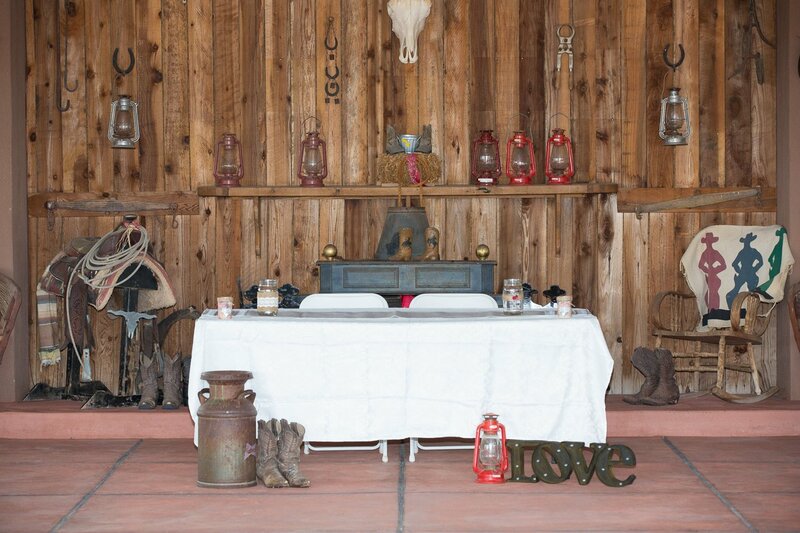 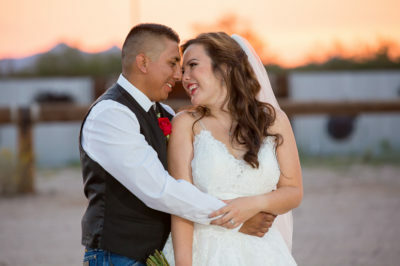 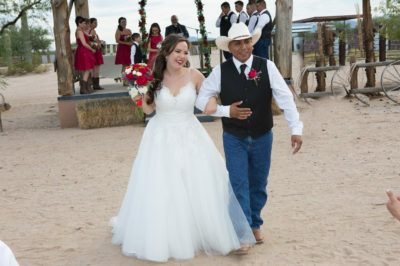 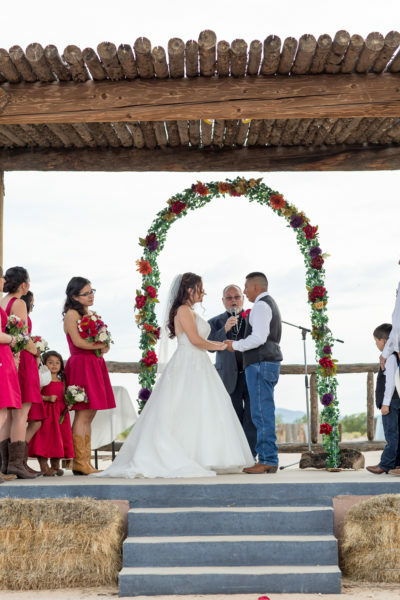 As Tucson wedding photographers, this ranch has tons of space to use for photos. For example, there is a windmill,fences,and old wagons on site that makes for wonderful props.